There’s more than one way to skin an evil murderous robot. 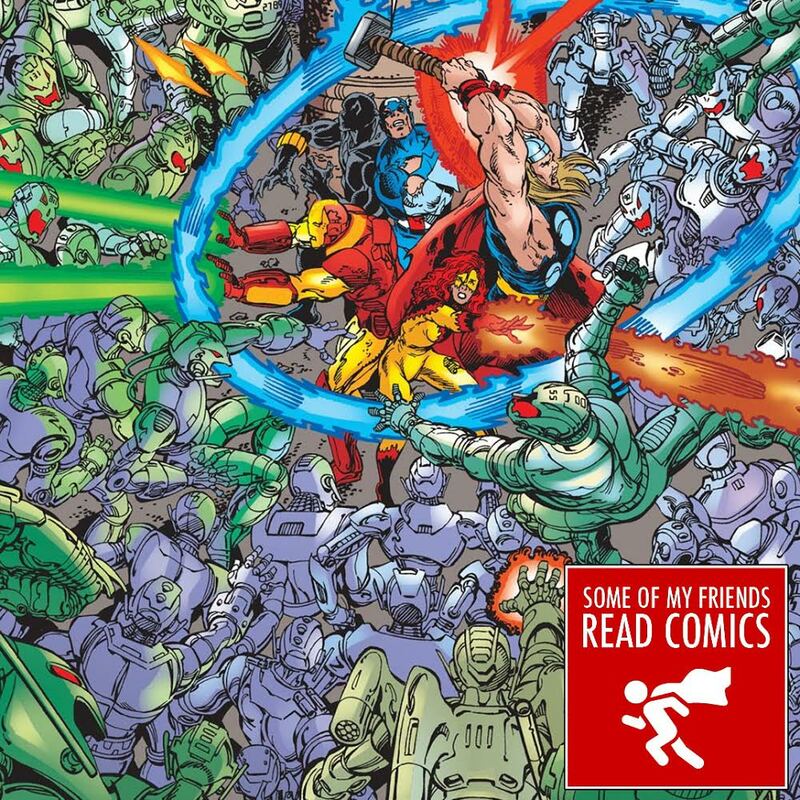 Vince, Chris, and Kia took a look back at a couple of classic Ultron stories written 30 years apart to see just how things have changed in the comic book world. LISTEN in amazement as they discuss differences between the movies and the comics and try to wrap their heads around exactly what the heck is going on with the Avengers.